Carol Marin covers the riverfront. 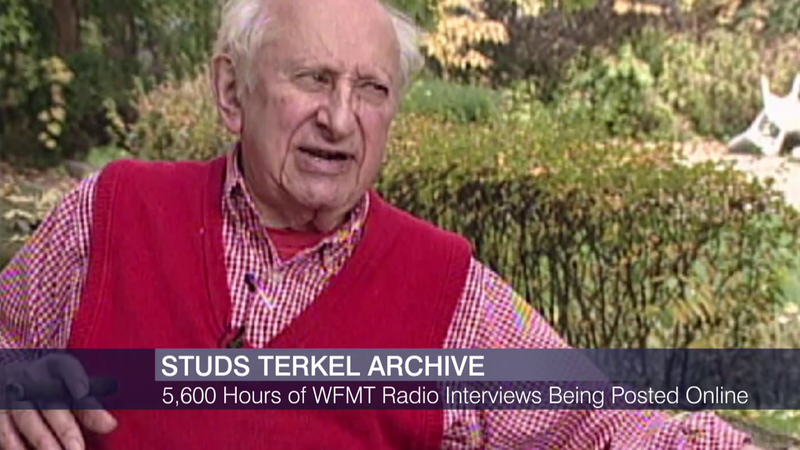 Rolling out the Studs Terkel archive. Using the city’s data to do good. Geoffrey Baer on fancy ice cream and fancy carriages. And the day the music died.